The Solar Wind Aeroscope is an artistic instrument dealing with atmospheric conditions that depend on “space weather:” a storm of electromagnetic particles from the sun that constantly affects our atmosphere. It uses an Internet connection (in the gallery) or a radio receiver (in the wild) to tap into a global network of amateur HAM-radio stations known as WSPRnet. Through this network, the Aeroscope can “see” the atmospheric conditions caused by the solar wind. This is possible because the signals from WSPRnet stem from places all over the world, often traveling for thousands of kilometers by repeatedly bouncing off the ionosphere at the border between earth and space. Since the ionosphere is created by the solar wind, it changes with space weather conditions while affecting WSPRnet activity. By looking at radio signals and where they come from, the Aeroscope can thus make estimations about space weather. 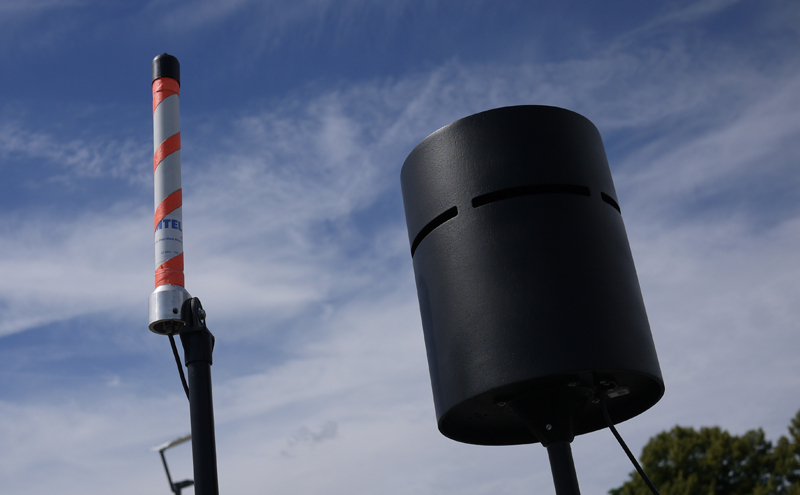 To make these measurements accessible, the Aeroscope translates solar wind activity into actual wind — yielding a terrestrial weather station for extraterrestrial weather. 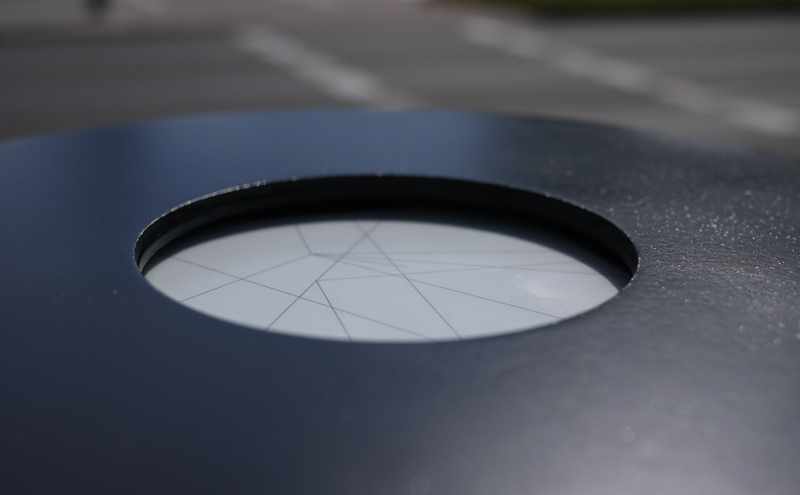 The Solar Wind Aeroscope was developed in cooperation with Jonas Hansen and built for the exhibition Strange Weather at Science Gallery Dublin. It continues our work with solar wind and artistic/hacker/DIY space science that started with the Solar Wind Periscope in 2011.